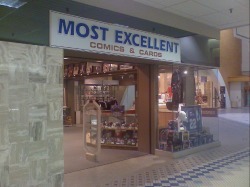 Most Excellent Comics And Collectibles is the official local comic book store of Matman and Brian! 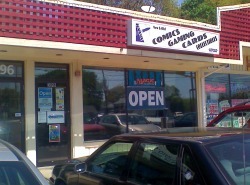 Located in Enfield CT., Most Excellent provides the best in new and back issues, trades, sports cards and toys. With over 20 years in the comic and collectible world, store owner Mason Allen provides a clean, bright store with incredibly friendly service. Subscription services are available with discounts. 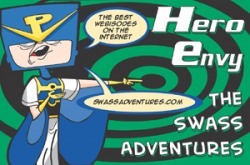 Most Excellent is located on Route 5 in Enfield CT.
Alternate Universe is new to the Milford area but no stranger to the comic & collectible market for the past 5 years. Alternate Universe has brought a large new & old comic selection to the area, to provide collectors with a great shopping experience. 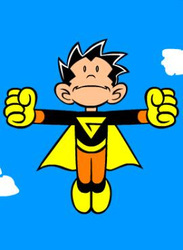 Alternate Universe Milford has Manga, Models, Statues, Toy's, Games, Magic: The Gathering, Dungeons & Dragons, and MORE! 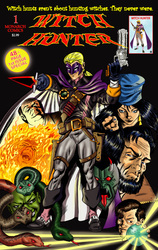 Alternate Universe provides customers with a computerized database to help collectors looking for back issues, new comics, and other goods. Gaming and Special orders are not a problem. All this and comic & card supplies too! 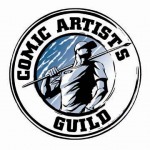 Since 1996 in New Haven and 2005 in Milford, Alternate Universe has been bringing Connecticut the best that the world of comic books has to offer. Alternate Universe has been voted #1 in the New Haven Advocate"Best of Reader's Poll" every year since 2005, the year "comic book store" was added to the poll. We pride ourselves on offering the finest service we can possibly give! 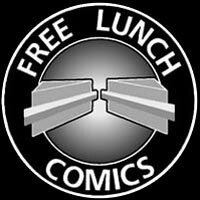 Buy Me Toys.Com is the biggest (and best) comic book store in Northern Indiana. The store is in close proximity to Notre Dame University! 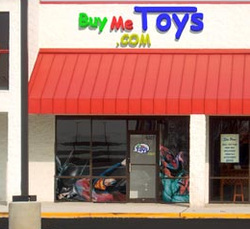 Buy Me Toys.Com is owned by Casey and Kelly Heying. 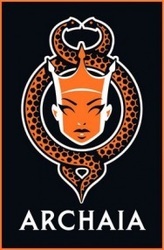 Casey is also the co - writer and artist on the comic series 'The Oz / Wonderland Chronicles'.